Welcome to Liberty's Kids. We believe that kids should never be bored while they learn about Jesus. We strive to create positive futures by helping children learn to make wise decisions, be kind, and trust Jesus. Your child will stay upstairs during worship. We believe that a family should worship Jesus together. After worship, there will be a dismissal for the children to go to the kids area. 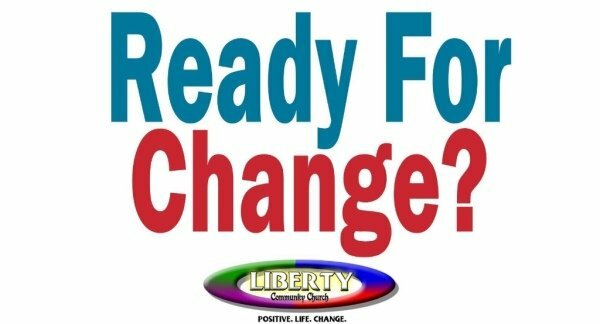 We offer Liberty's Kids during both of our services at 9am & 11am. What if my child cries? Children tend to adjust and begin having fun. Our workers are trained on upset children. If your child cries for 10 minutes we will page you. How can I be sure no-one else picks up my child? What if my child is sick? If your child wouldn't go to school then they should stay home and get well. We want a healthy fun environment. What will my child be learning? Our curriculum is Bible based and our goal is to introduce them to our Heavenly Father. All of our volunteers are screened workers. To complete this process we involve references, training, and interviews.